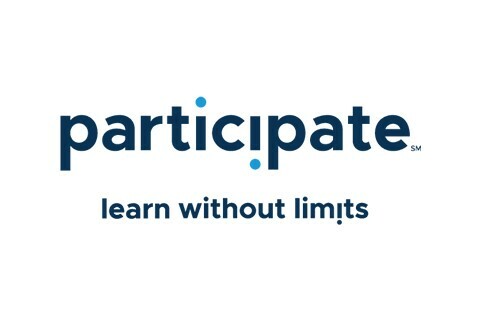 Participate provides collaborative learning opportunities that improve teacher practice and impact student outcomes. We have supported school and district partners for 30 years with leading-edge technology, professional development and curriculum, language acquisition programs and cultural exchange teachers. Through our continuous learning platform, we empower teachers and inspire students to learn without limits. Participate is a certified B Corp and 'Best for the World' honoree headquartered in Chapel Hill, North Carolina.